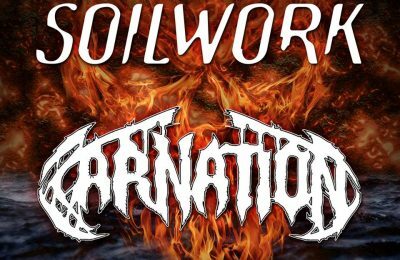 Next bands for Alcatraz 2019 are Swedish band Soilwork and our very own Carnation! 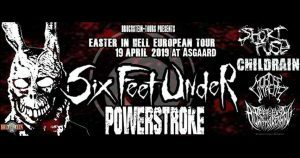 New band announcement for Alcatraz 2019! Another band announcement for Alcatraz 2019! Time for some Atmospheric Black Metal from Denmark: Myrkur! 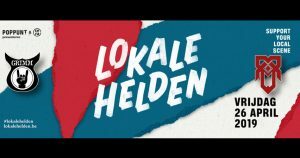 Headliner announcement for Alcatraz 2019! 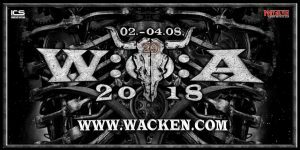 Saxon will be coming to Alcatraz 2019, with their "40th Anniversary Castles and Eagles" show! 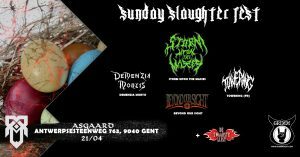 Also, 7 more bands have just been added to the lineup!  Japanese guests at Alcatraz 2019! 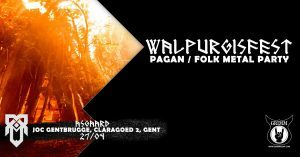 Two new band announcements! 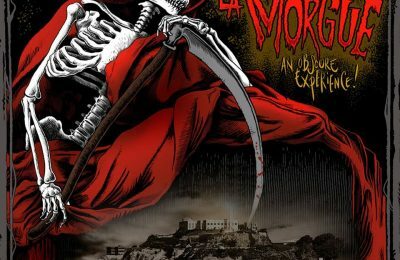 Not one, but two Japanese Metal bands will be coming to Alcatraz 2019! 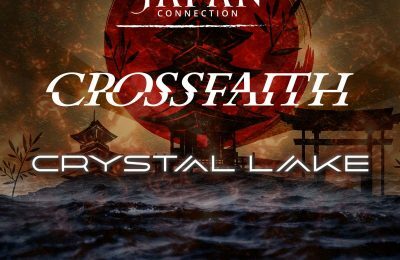 Crossfaith from Osaka, and Crystal Lake from Tokyo! 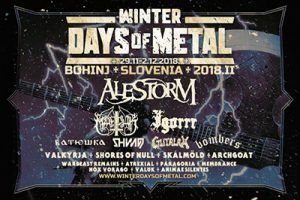 New daily band announcement for Alcatraz 2019! 2 more names have been added! 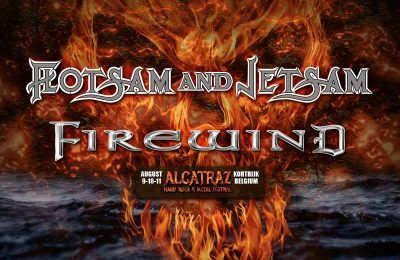 Thrash Metal band Flotsam and Jetsam, as well as Heavy/Power Metal band Firewind have just been announced to play at Alcatraz 2019! 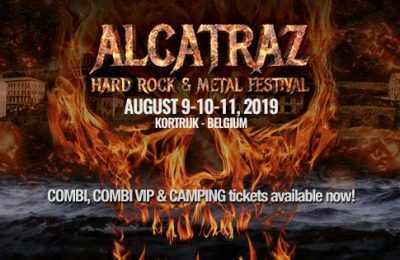 Two more bands have been announced for Alcatraz 2019! 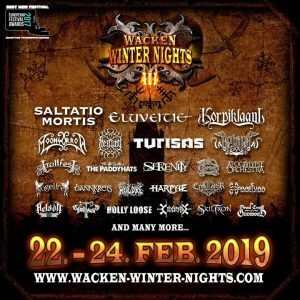 Two more bands have been added to the lineup of Alcatraz 2019! 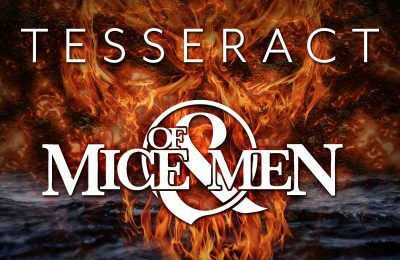 Progressive Metal band TesseracT and Metalcore band Of Mice & Man. Another day = another band announcement for Alcatraz 2019! 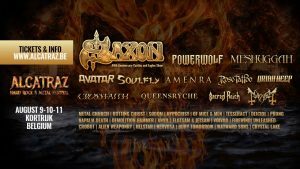 Another day, another band announcement for Alcatraz 2019! 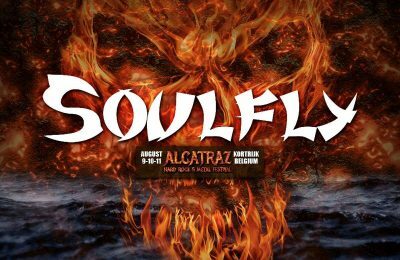 Soulfly is coming back to Belgium, to play at Alcatraz! 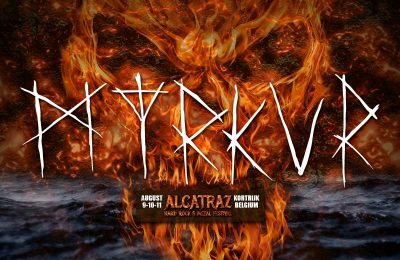 Two more names for Alcatraz 2019! 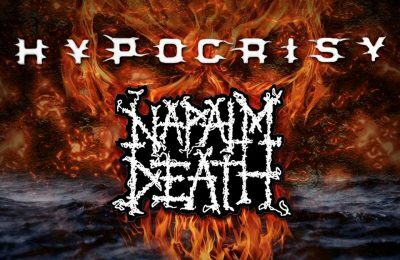 Swedish Death Metal band Hypocrisy and British Grindcore band Napalm Death join the lineup for Alcatraz 2019!